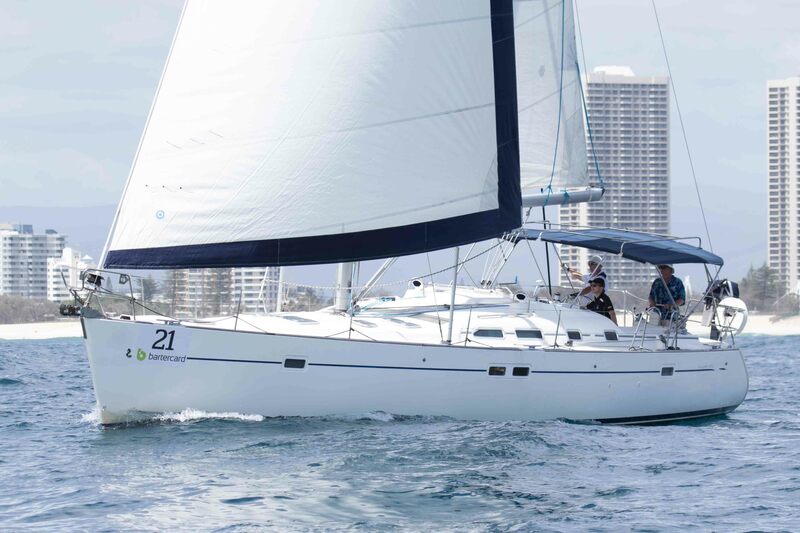 A strong contingent of Brisbane and Sunshine Coast vessels will be heading down the coast to Southport to join the celebrations of the Gold Coast’s 10th Anniversary Sail Paradise Series. 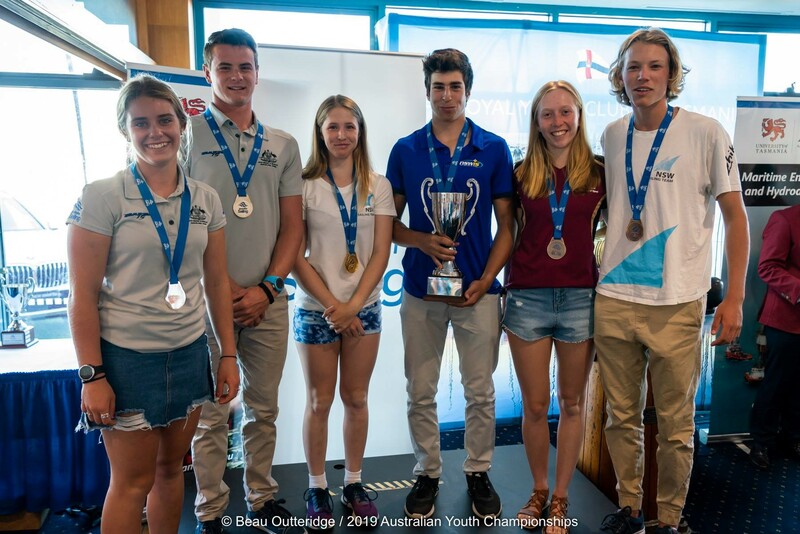 Held at the Southport Yacht Club, skippers are entering fast with a total eight vessels travelling from East Coast destinations to the Gold Coast premier Club. 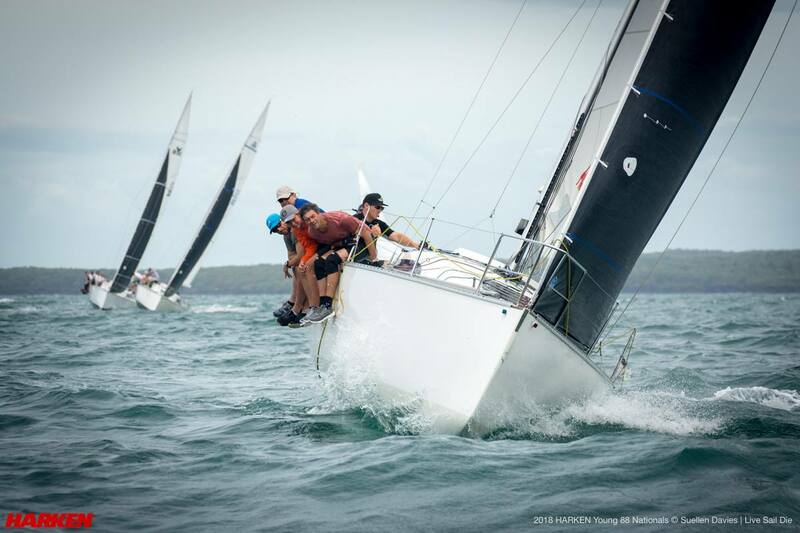 With the Queensland Australian Yachting Championship up for grabs, Chris Morgan’s J 130 RAGTIME will be competing at the event. 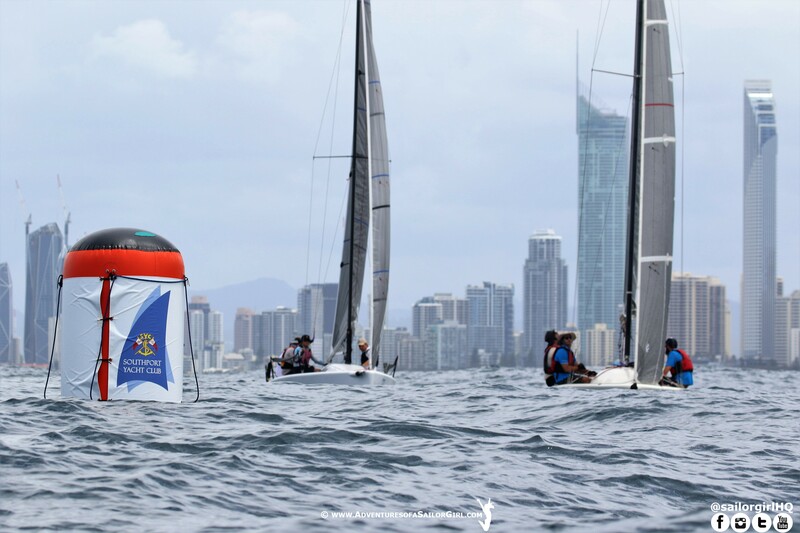 Having just missed out on a podium finish in 2018, RAGTIME, who is based at the Royal Queensland Yacht Squadron will be back and ready with all their might for the 2019 championships. 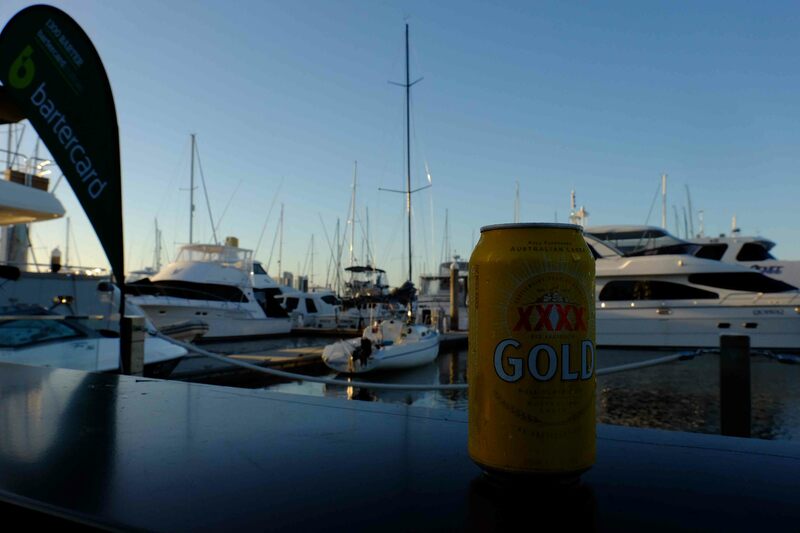 “We love travelling to the Gold Coast especially during Summer for Sail Paradise. 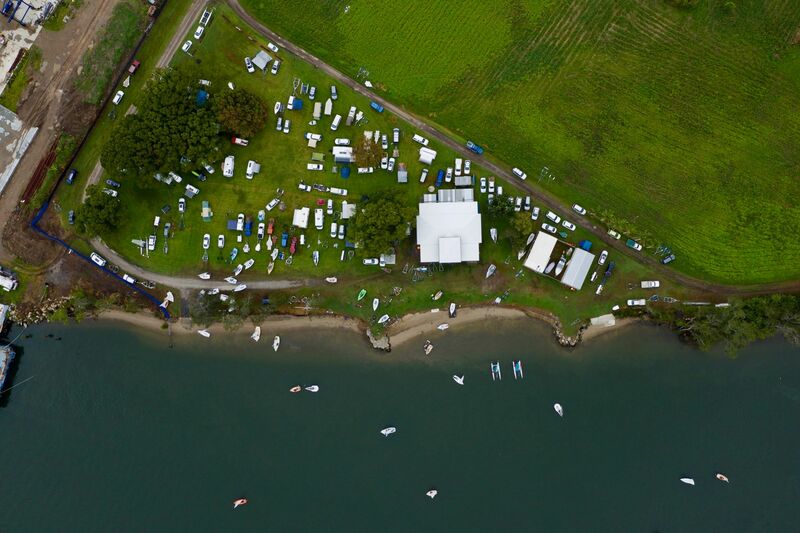 The class of racing is second to none, reminds me of Hamilton Island Race Week, and with the return of Denis Thompson as Race Officer, we are sure to compete on a world-class course. 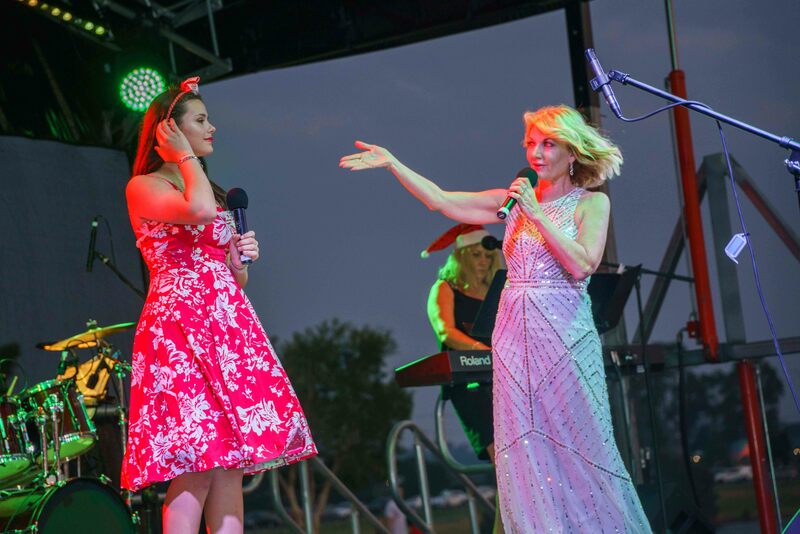 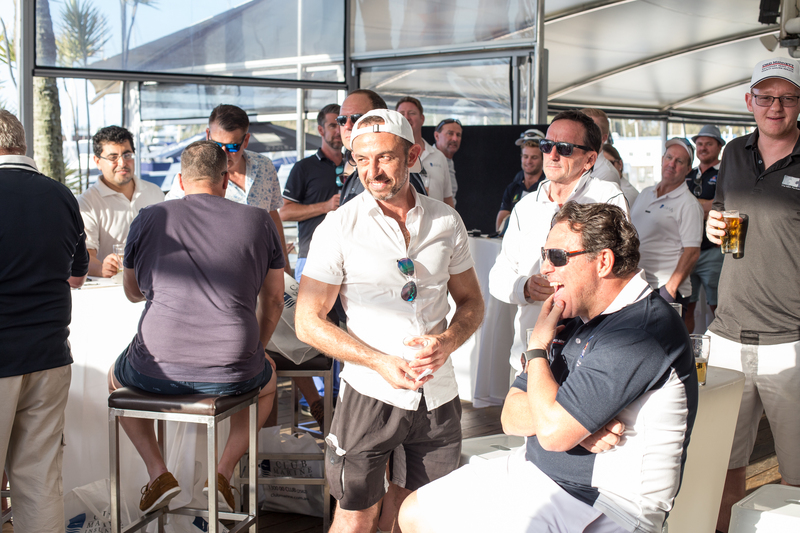 The hospitality in the Club is outstanding, my crew and I are always assured great afternoons of fun and entertainment throughout the event after racing” said Chris Morgan, RAGTIME. 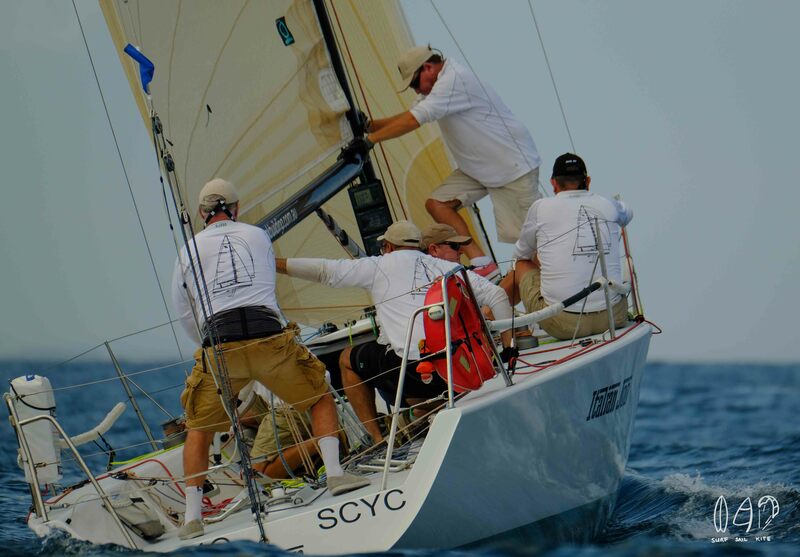 Andy Lamont’s X Yacht IMPULSE X will join fellow SYC vessels, David Hows Beneteau 445 OCEAN GEM, and Glenn Burrell’s Jeanneau 42nds WILDFLOWER 2, for the 370 nautical mile race from Pittwater on January 2nd. 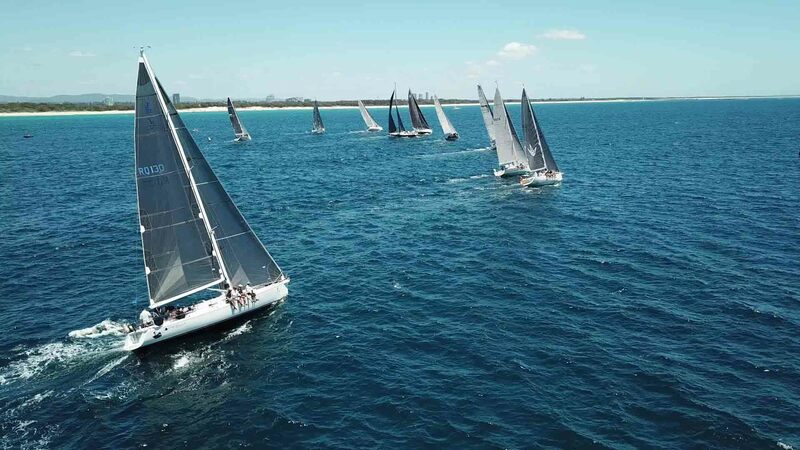 Entries are open for the Bartercard Sail Paradise series, held from 6th – 9th January 2019. 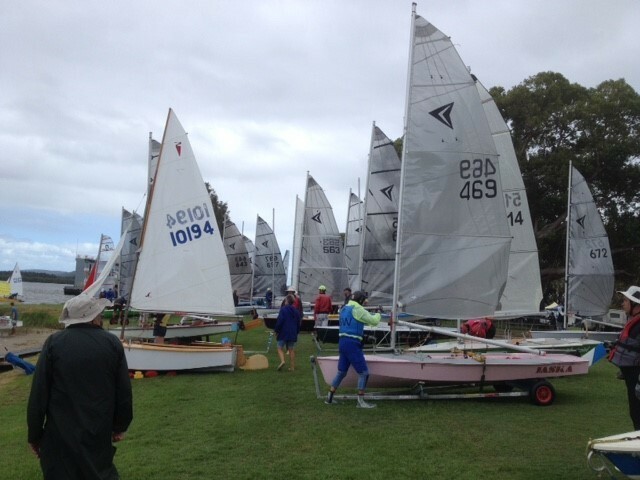 The four-day offshore regatta will again follow the Club Marine Pittwater to Paradise Yacht Race. 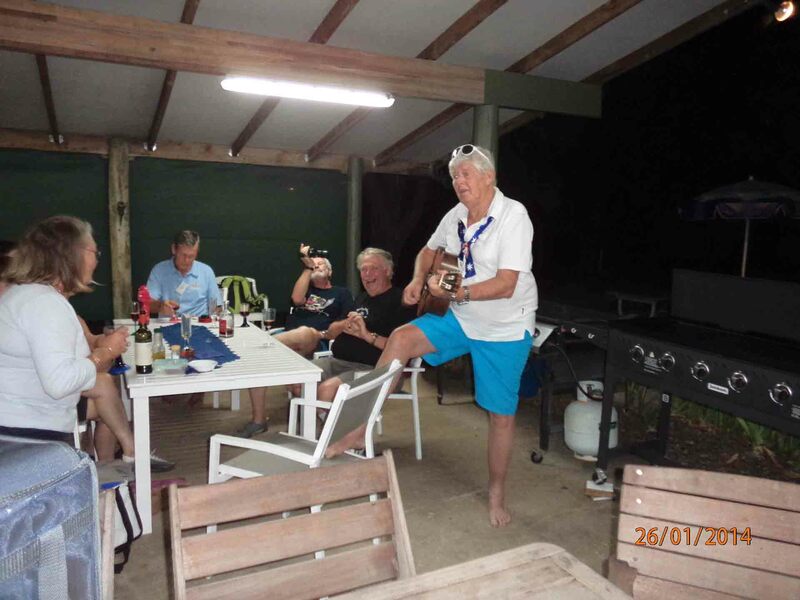 A 380 nautical mile offshore event hosted by the Royal Prince Alfred Yacht Club. 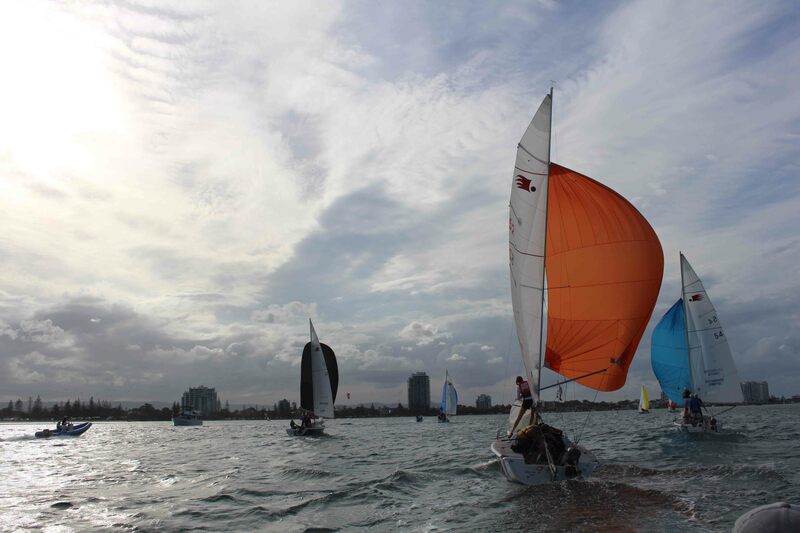 Chris Morgan, RAGTIME sailing at 2018 Bartercard Sail Paradise.